A modern twist on the graph, a well-designed infographic can simplify a complicated subject into a thought provoking visual display. They are visually rich, engaging and fun – they offer a quick way to learn about a topic without a lot of reading or understanding. 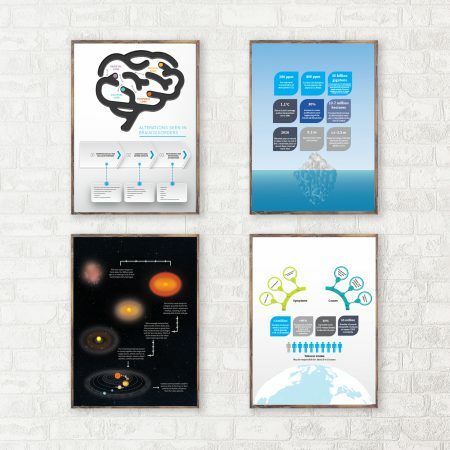 They are useful for everyone but especially in the science communities as they offer an impactful short dissemination format that can be used and understood for many different audience levels. Infographics are growing in popularity by the day and becoming an integral part of blogging and search engine optimisation for websites, they often hold to key to go viral because they make it easy for readers to understand and engage. If you think of it this way, an infographic is over 30 times more likely to be viewed and read than text rich articles. Every infographic is unique, so tell us what you need and we shall get our creative minds working to meet your goals and budget.  Contact us directly at info@sciencediffusion.com to schedule your infographic consultation or click on the link below.